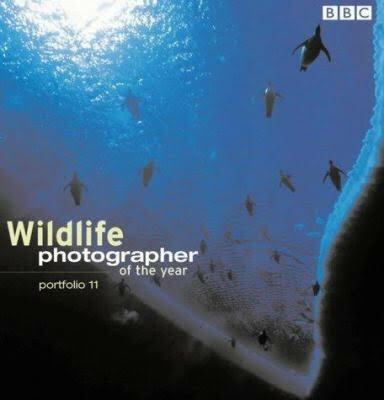 This is a collectable book for all lovers of wildlife and world-class photography. It is a new collection of stunning wildlife photographs, introduced by British photographer and presenter Chris Packham, that will represent the best images taken by top nature photographers round the world and submitted to the BG Wildlife Photographer of the Year 2001 competition. Featuring 115 unforgettable pictures, covering natural subjects from plants to endangered animals and underwater life to landscapes, will display the beauty of the natural world. Selected from more than 19,000 entries, representing at least 60 countries, these images will comprise the winning and commended pictures from the world's largest and most prestigious wildlife photography competition. Behind-the-scenes information for each picture will be given in a short caption, which includes photographic details.